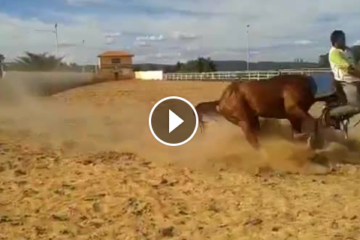 The Most BOMB PROOF Dressage Horse You’ll Ever See! Will Rogers and Esmeralda may just be the most incredible team I’ve ever seen. Not only are they talented, but they have TOTAL TRUST! I could watch this video over and over again. This is the relationship I strive to have with my horse. Time to start practicing! 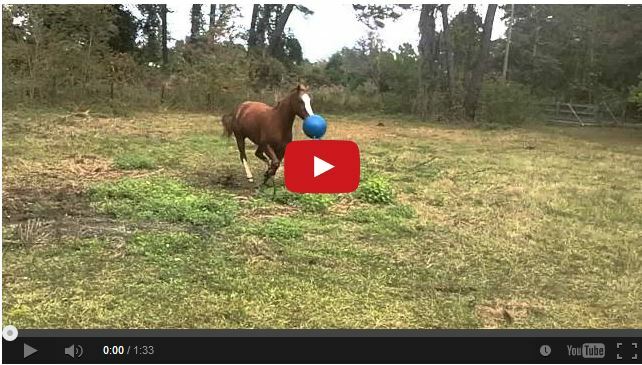 Help – My Horse Thinks He’s A Dog! 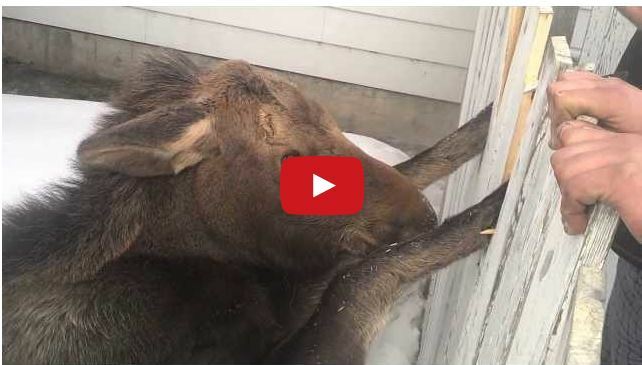 They Saw Two Hooves Caught In A Fence – Watch What Happens Next…. 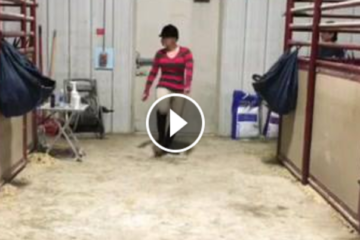 Tight Pants Challenge – Equestrian Edition! cannot agree with you more. WOW! What Type Of Horse Do You Prefer? Copyright 2016, www.thehorseaholic.com. All rights reserved. 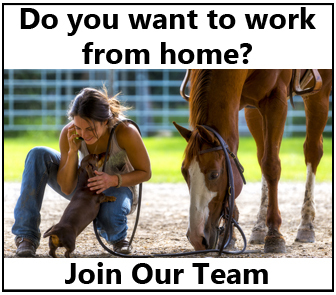 Like Us On Facebook Or Follow Us On Twitter To Be Eligible For Contests And Giveaways!